A Gold RRSP can form an important element in any well diversified portfolio, as it should help hedge a retirement plan from any risks of market downturn or financial crisis. Not only does gold in an RRSP protect wealth, RRSP‘s are one of the most tax-efficient routes to buying gold. It makes sense for anyone with an interest in metals or coins to take advantage of this. This guide explains the easy process for holding gold in an RRSP. The 2005 Federal Budget made gold and silver bullion eligible for holding in retirement accounts for the first time. Following this change, the Gold RRSP (Registered Retirement Savings Plan) became one of the most popular vehicles for long-term ownership of investment precious metals thanks to it’s tax-efficient nature. With a Gold RRSP you can buy physical gold and silver bullion bars or coins to take advantage of their ability to hedge or protect your portfolio – all while reducing your annual income tax. Yes – when you buy or transfer physical gold into an RRSP, you’ll receive a tax deduction for the amount transferred. This front-loaded discount allows you to buy more gold than if you had invested with post-tax money – and so you can leverage gains made over the lifetime of the RRSP. As would be expected with any deal this good there are a number of restrictions on the types of bullion you buy, the purity of the bullion, where you buy it and where you can store it. Gold RRSP or Gold TFSA? Gold or silver held in RRSPs and TSFAs is treated in just the same way as any other assets – so the key difference between an RRSP and a gold TFSA (Tax-Free Savings Account) is the tax treatment of the account. True, there’s a major difference between a Gold RRSP and a gold TFSA in that an RRSP account is for retirement purposes whereas a TFSA can be used to save for anything – but usually it’s the tax treatment that’s going to have the greatest sway on your decision. The big benefit of the RRSP is that when you buy or transfer physical gold into your RRSP, you get a tax deduction for the amount transferred which reduces the tax you’ll pay that year – and any increases in the value of your metals are not taxable within the RRSP itself. The downside is that these gains are taken into your taxable income the year they are withdrawn from the RRSP. The benefits of a Gold TFSA? For gold RRSPs you pay tax on the value of the gold or silver when you sell the metals, but with with TFSAs this sale is tax free – that is any gains you’ve earned from gold’s rising value are tax exempt during the time it was contained within your TFSA. The TFSA’s drawback is that you’re not eligible for any deductions at the point when you buy the gold. Eligible metals are the same for both accounts, so it’s down to a personal choice – a choice of paying tax at the front, or the end of the deal. The general rules governing your Gold RRSP are the same as for any RRSP, which means gold RRSPs are subject to yearly contribution limits. Finding the exact amount you can contribute to your RRSP for the current year, means checking your most recent Notice of Assessment received from Canada Revenue Agency. If you’re looking to buy a lot of precious metals it makes sense to buy at least some of them through a tax-advantaged process and if you don’t already have an RRSP it’s a simple process to open one. 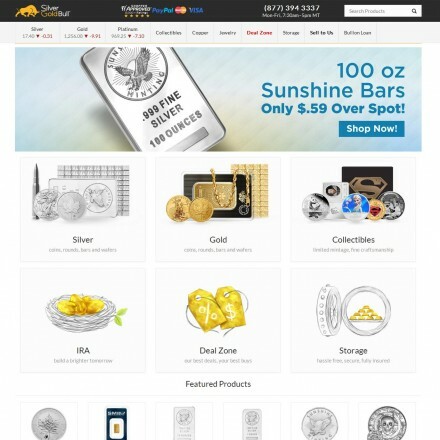 The rules relating specifically to Gold RRSPs concern the type and purity of gold or silver bullion added, where they are sourced from and where they can be held. 1.52 A legal tender gold or silver bullion coin produced by the Royal Canadian Mint with a minimum purity of 99.5% for gold and 99.9% for silver is a qualified investment. To ensure that the coin is not held for its collectible value, the fair market value of the coin may not exceed 110% of the fair market value of its gold or silver content. In addition, the coin must be purchased directly from the Mint or from a Canadian-resident corporation that is a bank, trust company, credit union, insurance company or registered securities dealer whose business activities are regulated by the Superintendent of Financial Institutions or a similar provincial authority (referred to in ¶1.53 and ¶1.54 as a specified corporation). iv) is acquired by the deferred plan trust either directly from the Royal Canadian Mint or from a corporation (hereafter referred to as a “specified corporation”). iv) is acquired directly from the refiner or from a specified corporation. 1.72 If an RRSP, RRIF, TFSA or RDSP acquires a non-qualified investment or an existing investment becomes non-qualified, the annuitant or holder of the plan is subject to a tax equal to 50% of the fair market value of the property at the time it is acquired or becomes non-qualified. The tax is imposed under section 207.04 for RRSPs, RRIFs and TFSAs and under section 206.1 for RDSPs. So which precious metal investments are allowed in an RRSP? Given the threat of a 50% penalty it’s important to get this right! Taken from the regulations, gold coins must be at least 99.5% pure, and silver coins must be at least 99.9% pure. Importantly only legal-tender coins produced by the Royal Canadian Mint are RRSP-eligible. Numismatic (collectible) coins are not allowed which rules out any proofs, special or commemorative issue coins – even when they are produced by the Royal Canadian Mint, as these all sell at significantly more than 110% of their metal-weight value. Regulations surrounding bar purity are the same as for coins, but the regulations give much more leeway when it comes to buying bullion bars. Unlike with coins, investors are not forced to buy Canadian and are able to choose from any LBMA (London Bullion Market Association) accredited refinery. Only non-collectible bullion coins from the Royal Canadian Mint are eligible for a Gold RRSP, meaning only common bullion coins are permitted. Gold bars must be at least 99.5% pure, silver bars 99.9% – and they must be manufactured at an LBMA accredited / listed refinery. To qualify for the tax benefits of an RRSP, not only should approved metals be bought from approved suppliers – the metals should be stored at an approved vaulting facility. Home storage or non-approved storage will trigger a tax penalty. There are currently 7 facilities approved by the Investment Industry Regulatory Organization of Canada (IIROC). All RRSP providers and gold dealers who arrange gold RRSPs will arrange IIROC-approved vaulting for you as part of their services. There will be vaulting costs and management fees associated with this service so ensure to ask if these are a fixed cost or are based on the value of your metals. For a larger holding value-based fees can become a costly annual expense, so fixed charges may be a better option. A Gold RRSP or TFSA is really just a name given to a regular self-directed account. Dealers do tend to call them things like RRSP Registered Bullion Accounts, but in the eyes of the CRA there is no special “Gold RRSP”. But that’s not to say all RRSP managers or RRSP providers have the inclination, capabilities or the established network to add precious metals in an RRSP or TFSA. For the smoothest operation and usually the best prices it makes sense to use an RRSP provider used to working with bullion. Better yet use a Gold RRSP specialist. A Gold RRSP specialist dealer can add metals quickly and at the lowest costs due to their established relationships with approved refineries and storage facilities – and the economies of scale which grant them lower premiums. Because they deal with metals investors day in day out they are always able to give sound advice on the best metals to buy and when to buy them. If you don’t already have a suitable account, specialists excel in helping open one – transferring existing investments as required. 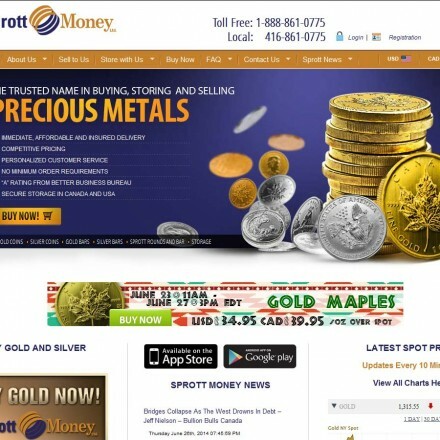 As the gold industry’s precious metals dealer directory, we list all the Gold RRSP and Gold TFSA companies in Canada. 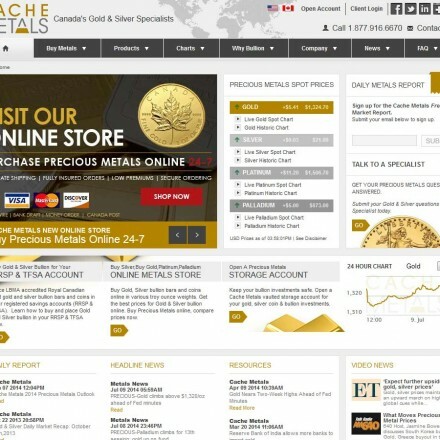 Every Gold RRSP company we list is rated and reviewed by real customers. Visitors can display listings to show all gold RRSP/TFSA companies as rated from highest to lowest in a single click. You are able to find specialist RRSP providers, search all local gold RRSP companies or national listings with ease. 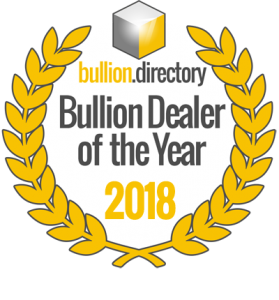 Regal Assets are our current International Bullion Dealer of the Year and Silver Gold Bull have now won Canadian Bullion Dealer of the Year in 2016, 2017 and 2018. 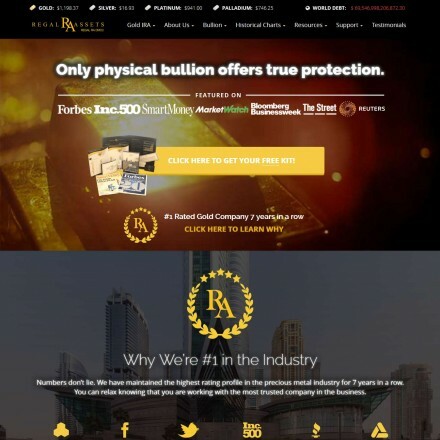 Regal are specialists in Gold RRSPs and TFSAs and Silver Gold Bull one of Canada’s best known e-commerce gold dealers. Cache and Sprott have been incredibly close close runners up every year and are well known for their outstanding service. We’d wholeheartedly recommend any of these four companies for your RRSP needs. Alternatively, view all our Gold RRSP listings, for a choice of 10 specialists. Got Gold RRSP questions? If you’ve asked it, chances are we’ve answered it in our list of Frequently Asked Questions. From questions about the buying process, to queries on when, how much and what metals you can add to your gold RRSP, it’s ALL available here. Have gold RRSP questions we’ve not covered? Ask our expert RRSP partners in a zero-obligation call on 1-888 981 7130. A Gold RRSP is the name commonly used for any Registered Retirement Savings Plan (RRSP) set up to allow the addition of gold and silver metals to the account. 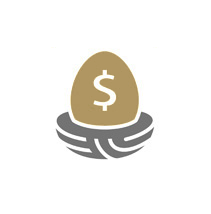 Gold RRSPs do not necessarily only contain gold or silver – the can include any CRA permissible investment. Why would I want gold in my RRSP? Any investment portfolio should contain a balance of investment classes to help spread risk. This applies equally – and some would say more so – to your retirement account because your quality of life in later years hinges on it’s performance. Any asset classes in a retirement account can be adversely affected by forces outwith your control at any time. Accounts can lose value for a wide variety of reasons from market crashes and recessions to political instability and war. By balancing your portfolio you will typically limit your overall risk. This is because it’s unlikely that any crisis will affect all your investments at once – in fact Gold is regularly used to balance portfolios for the very reason that it traditionally performs strongly when other assets crash. What types of gold can I add to an RRSP? As you’d expect with the CRA, you can’t just go putting any old precious metals into a gold RRSP. Metals must meet specific purity standards and be manufactured at approved facilities. Can I add gold I already own? You can only buy metals with direct delivery from an approved supplier to your RRSP storage facility. You cannot add metals you already own even if they otherwise meet all the requirements. Can I add other investment types to my gold RRSP? Yes, as long as your RRSP provider has the ability or inclination to do so, you can add any of the officially sanctioned investments to your precious metals RRSP. Notably for precious metals investors, collectibles are not allowed – so any metal valued for it’s age, beauty or rarity rather than the intrinsic value of the metal itself will be unsuitable. Can't I just add gold to my current retirement plan? You may be able to – it depends on what type of retirement account you already have. The Canada Revenue Agency allows RRSPs, RESPs, RRIFs, RDSPs and TFSAs to acquire some types of precious metals, but not all accounts will be managed or set up to allow this. The best way to see if this is possible is to ask your provider. If they say no, then it should be a simple case to transfer your existing account into a gold RRSP. Alternatively, because you can have more than one retirement account, you can set up a separate additional account to house your precious metals, leaving your current account as is. 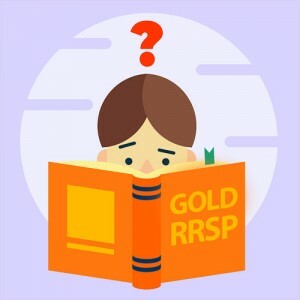 Can I take possession of the gold in my RRSP? No. Gold in an RRSP should remain with your custodian or trustee at an approved depository. You can take a distribution from your RRSP, however this will be taxable and may carry additional fees and penalties. Can I own more than one RRSP or retirement account? Yes, you can own any number of retirement accounts – but your maximum total annual contributions would be the same for one account as for five. Because many providers set minimum purchase limits, you could find yourself unable to add to a particular asset class in a particular account if you were spread too “thin” over multiple accounts, plus an added disadvantage of having too many accounts would be paying multiple maintenance fees. Can I transfer or rollover an existing retirement plan? Yes. If your existing account is unsuitable for adding physical precious metals, it is a relatively quick and easy process to transfer or rollover into a new gold RRSP in a tax-efficient manner. All the gold RRSP providers listed in our directory can provide transfer and gold rollover services. Where is my gold kept and is it secure? Your trustee or custodian will keep you physical precious metals investments at a secure facility (depositary) approved for RRSP use. 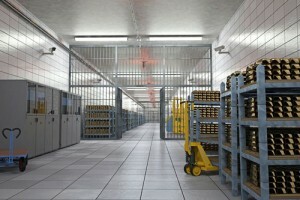 These facilities use state of the art security and are insured to protect your investment. How much does a gold RRSP cost? Set up fees, storage and maintenance fees vary dramatically from provider to provider, with some charging based on total dollar value of your investment and others offer fixed rates, with zero-fee inducements. Look out for low or zero fee deals however, as there’s no such thing as a free lunch. You will usually pay in some other way, typically through increased premiums on the metals themselves. Many providers set a minimum purchase level, usually $1000 or £2000 as below this there is unlikely to be any profit for them. Contrary to popular feeling, the margins in precious metals are tiny in relation to their price and turnover. Is there a maximum amount I can contribute? Yes. Maximum contributions are set by the Canada Revenue Agency. What happens if I've contributed too much? If you over-contribute to your RRSP by more than $2,000, you will be subject to a 1% penalty tax every month the account is in excess, unless you immediately remove the excess. 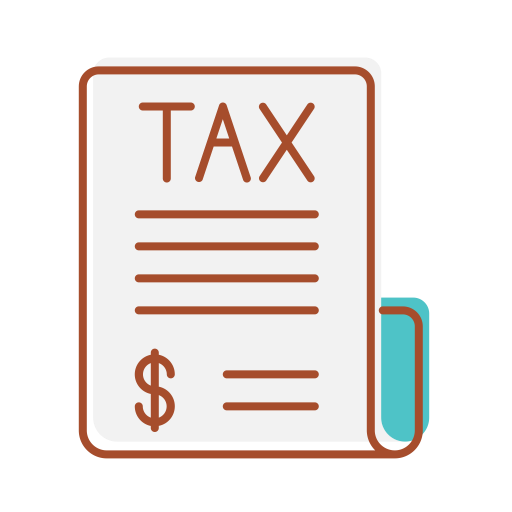 You can ask the CRA in writing to consider cancelling or waiving the tax if you can explain why your excess contributions were due to a reasonable error and what steps you are taking, or have taken, to withdraw the excess contributions. Is there a contribution deadline? Can I withdraw gold from my RRSP in an emergency? 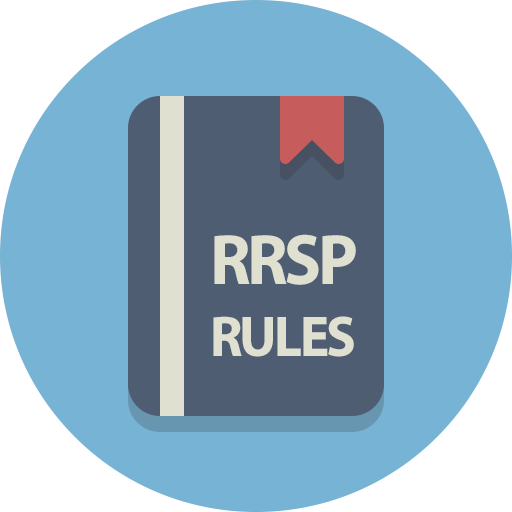 Unlike with US retirement plans there are no Hardship Withdrawal Rules in RRSPs. Your RRSP can be used to help cover costs in an emergency situation but there are tax consequences to doing so over and above the impact on the RRSP itself. Any withdrawal even if it for an emergency will be considered as taxable income for the year – with a withholding tax being charged upfront as soon as you withdraw the funds from your account. Can I take a loan from my gold RRSP? You may not remove funds from your RRSP without a tax-penalty and the funds removed will cause a permanent reduction in the amount able to be added to the account. The only ways you can borrow money from your RRSP without penalty are through the Home Buyers’ Plan (HBP) and the Lifelong Learning Plan (LLP) – to borrow up to $25,000 to buy or build a home, or to borrow $10,00 per year (up to a maximum of $20,000) towards a full-time education course for yourself. You will then have 10 years to pay the money back into your RRSP without being taxed. Can I combine two or more retirement accounts? Yes, two or more accounts can be combined or moved into a single account – however it is important you seek guidance from a tax advisor as you may wish to keep deductible and non-deductible contributions in their own separate accounts. Why is it important to choose the right dealer? Precious metals dealers can and do go out of business, and has been seen to be the case, usually owing millions to their clients. Other dealers can be involved in fraud and other immoral sales practices – none of which ends well for customers putting their hard earned dollar into their pockets. 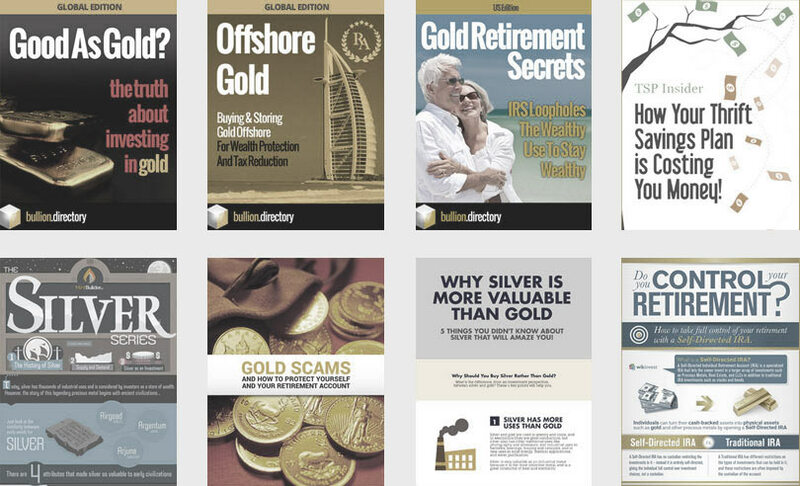 It is therefore essential to research your chosen gold dealer carefully, looking at their Bullion.Directory reviews, BBB rating, time in business, complaint history and even where possible looking at their accounts if published, to check current liabilities. Dealers tend to show warning signs prior to suddenly declaring bankruptcy, and these can be anything from sudden shipping delays and unhappy customer ratings to active court cases and federal investigations. Thankfully the internet (and our directory) is at your disposal and you can find out a lot about any given company very quickly. Why is it important to choose the right metals products? Notwithstanding the importance of only buying permitted metals, other purchase decisions will center around premium and popularity. Always try and buy investment metals at their lowest possible premium over the spot price. This tends to be easier with larger purchases, either through a volume discount of small bars and coins, or because larger bars naturally have lower premiums. But even looking at similar bars or coins, there can be huge variety in markup from dealer to dealer. If you pay less at the start, you need a smaller increase in market prices to be in profit, or can bear a bigger drop in price without loss. Popular coins and bars are simply easier to sell. No matter what the market conditions for example you can always sell Canadian Maples at a fair market price. Is there a best time to buy gold? In an ideal world the early 1980’s. But without the benefit of a time machine the lower you can buy gold at the better, typically after a major drop. For example at the moment (May 2018) gold is trading almost 500 dollars lower than it’s recent peak, giving you a huge price advantage built into your investment. Many speculators think it’s likely that the current lull in price is simply gold catching it’s breath before continuing it’s climb to $2000+	and onwards. Do you buy now, or wait for the next inevitable price correction? Truth is most investors in physical gold buy to hold for the long term, not trade on dips and troughs, so therefore precise timing isn’t essential. For this reason despite media hype or hatred of gold, any time is a good time. Basically over time gold tends to hold and gain in value against weaker paper currencies and volatile paper assets. 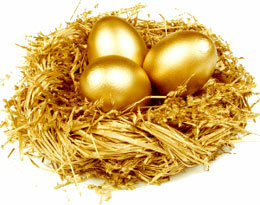 Looking to Add Gold to Your RRSP or TFSA? Our Kit Makes it Ludicrously Easy! 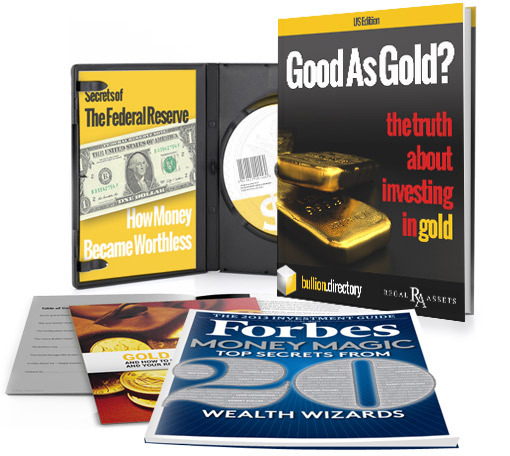 For a limited time we’re giving away copies of our award-winning Gold RRSP kit and must-watch DVD 100% free. Why Gold and Why Now? Prior to the crash of 2008, a typical Canadian would be perfectly happy in adding stocks, bonds and certificates to their retirement account. The markets were buoyant and paper assets were performing strongly, growing that all important retirement nest egg. 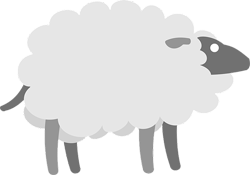 Indeed, that same typical Canadian wouldn’t consider adding anything more unusual to their retirement account, than shares in a few blue-chip companies – and in most cases their account custodians wouldn’t have allowed them to anyway. If you asked Joe Normal if he had gold in his RRSP he’d look at you like you were a crazy. 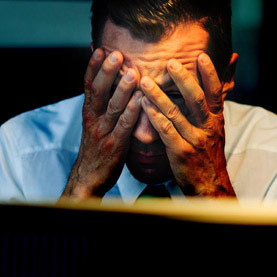 Overnight, trillions of dollars were wiped off the financial markets and millions of Canadians saw over half the value in their retirement accounts vanish into thin air. There had been a handful of vocal commentators and financial advisors warning of an impending implosion. A similar group of “crazies” to those mad, bad and dangerous to know folks who’d been adding gold and silver to their RRSPs. While the markets crashed and burned, Gold saw massive growth. A $33k gold RRSP taken out in 2005 would have been worth $145,155 by 2013, while a paper-backed account would have struggled to $42,570 as the markets began a slow recovery. Bear in mind that thanks to inflation, by 2013 you’d have needed $43,432 to achieve the same spending power as the original $33k in 2005 – meaning the stock-market investment would have made an overall loss. The ultra-rich have been using gold to protect their wealth for generations, it’s just nobody told the little guy. It was a literal gold rush – and those once-crazy owners of self-directed gold RRSPs? Those who were first in? Any losses in the paper asset sections of their RRSP had been more than made up for by gold’s strong performance. But even gold can’t protect against greed and bad advice, which saw far too many retail investors clamber into the now fast-accellerating gold market, creating unsustainable conditions leading to a bubble forming – and an inevitable correction. Thankfully this time round there are a lot more “crazies” adding gold to their self-directed RRSPs.